THE STORY OF THE DEVELOPMENT OF ANDRII SOLODOVNYK BUSINESS. 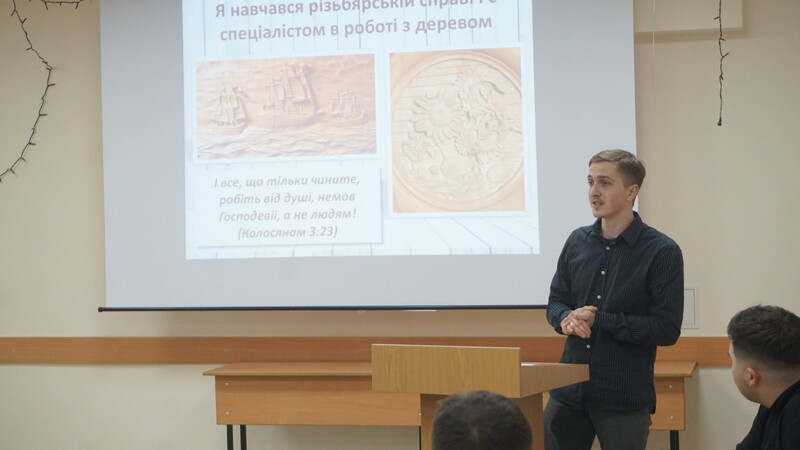 ANDRII IS THE WINNER OF THE INTERNATIONAL BUSINESS PLAN COMPETITION OF BIBLICAL ENTREPRENEURSHIP COURSE IN 2018. 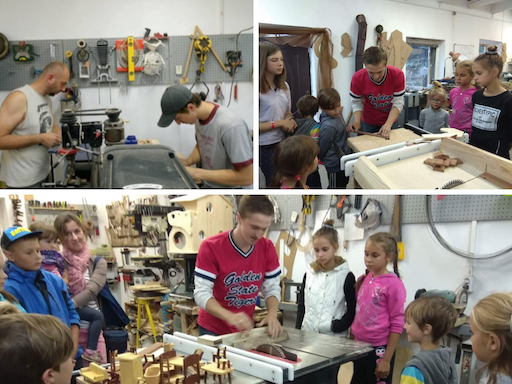 After graduating school Andrii have studied carving in college. After graduating college, he got married and started to work at a door factory. There he worked for year and a half and was able to see deficiency in production, the bad addition of the employer towards employees which led to bad quality of work. Later he started working on making wooden iconostasis which led him to learn more and become more creative. While he was working there the Lord showed him that is was Him who gave Andrii the talent and a desire to create. 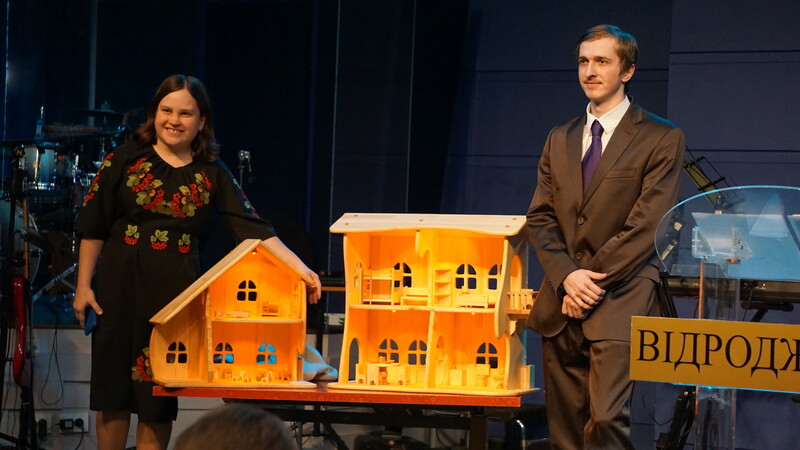 Andrii’s wife had an experience working with children development reminded him about a dream that he had – to make a production of wooden development toys. 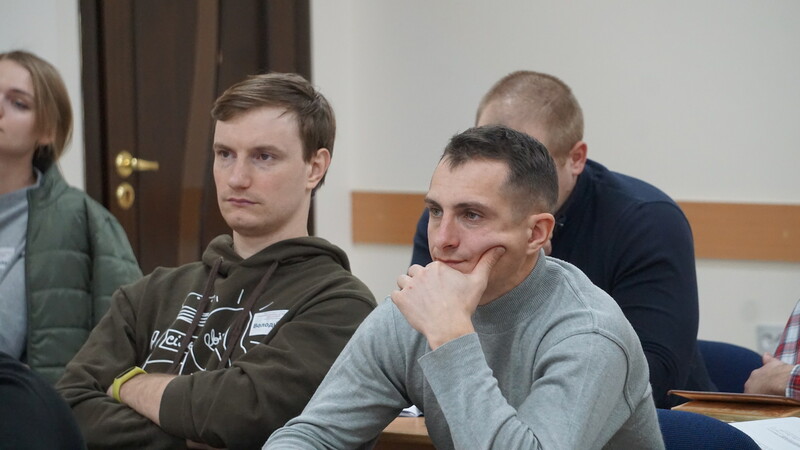 The bad experience which Andrii had along with the desire to implement his dream led him to start his own business. Together with his wife he moved to a small city where he was born named Zbarazh with personal savings of $100 USD. There in his garage he has started to produce small and simple toys and Christmas decorations mad of wood. 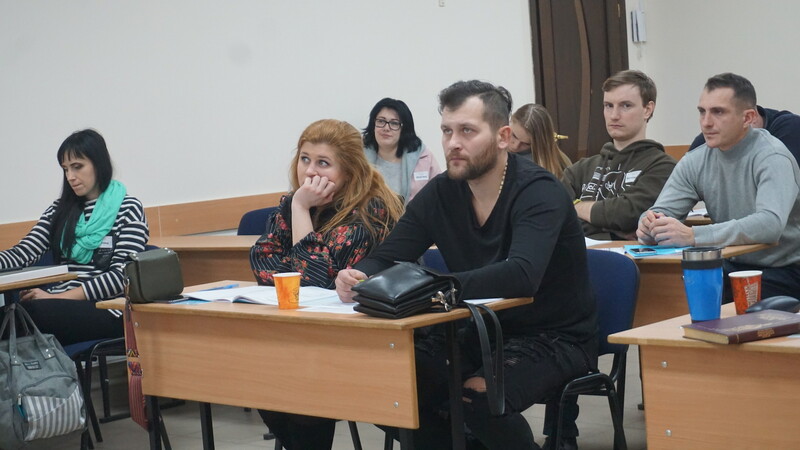 Andrii came to Biblical Entrepreneurship seminar for the first time in 2015. 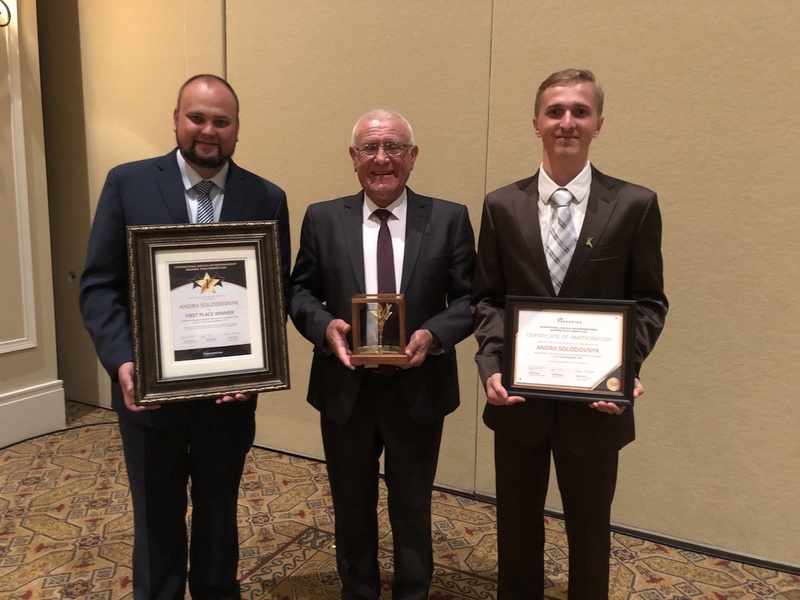 The information that he has heard helped him to change his view of business and helped him to develop his business according to Biblical principles. The seminar helped him to make more practical steps to develop more products. He has sated to sell his product through internet and hired new employees. In 2017 he decided to take seminar one more time to write business plan about development and expansion of his business. 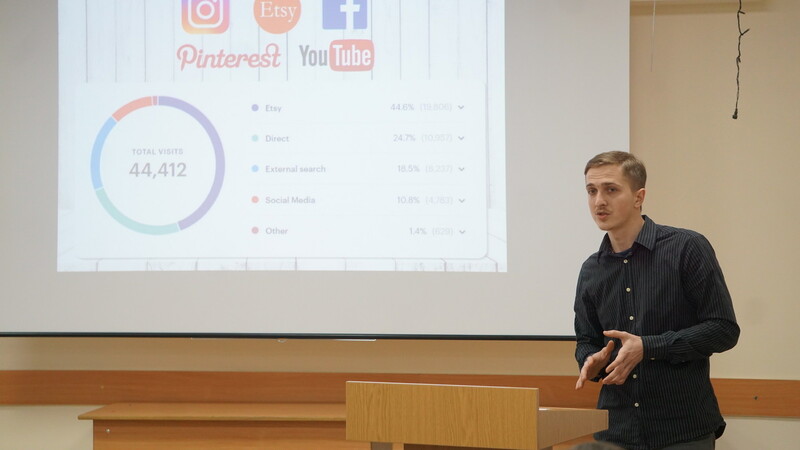 He has presented his business plan on Ukrainian national business plan competition in November of 2017 and became the 1st place winner. 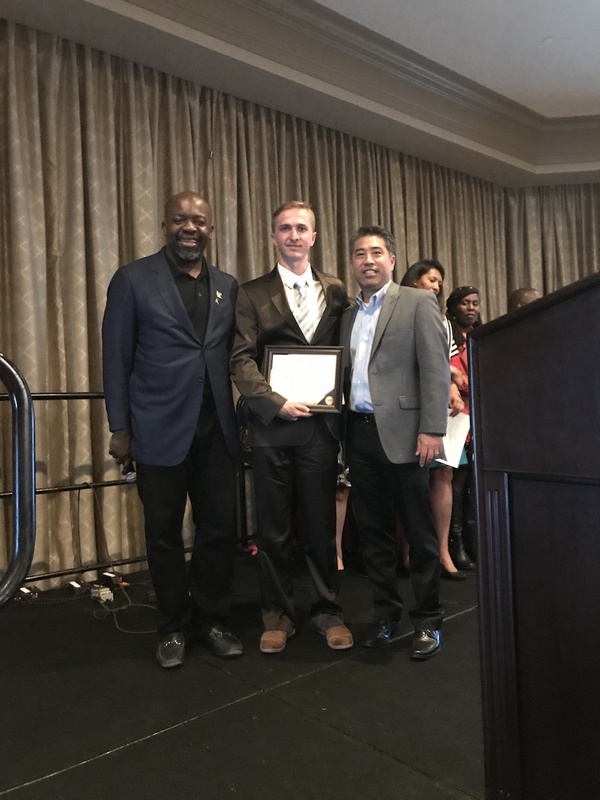 As a result, he was invited to present his business plan on the international business plan competition in 2018 in Orlando, Florida, USA. 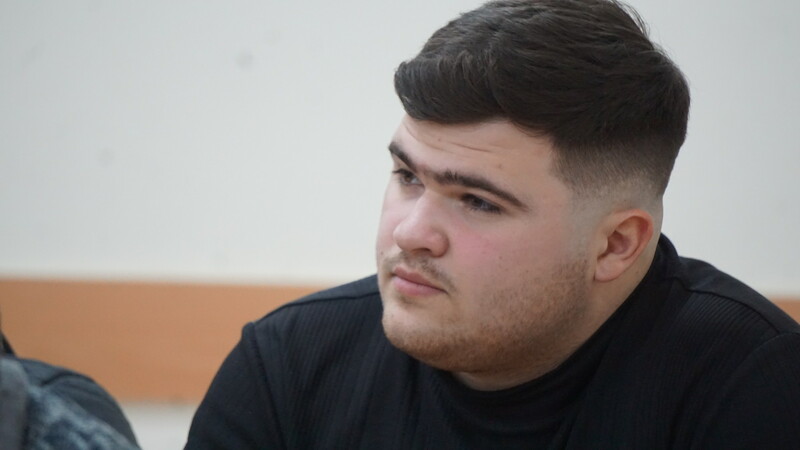 In September of 2018 Andrii have presented his plan on International competition where he took the first place. 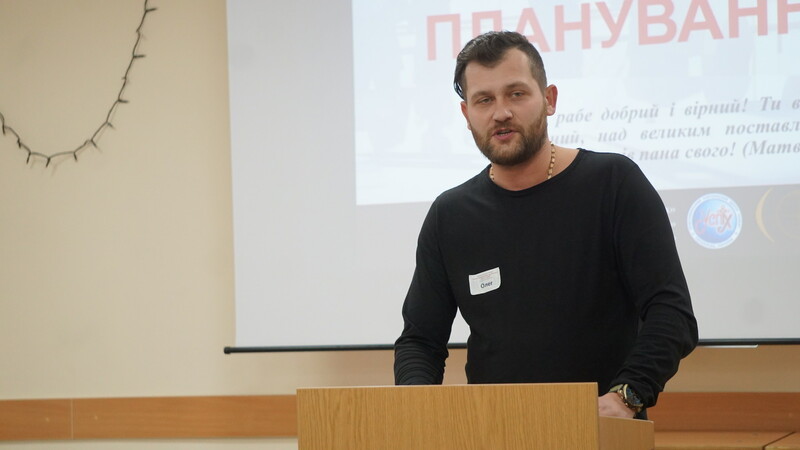 In his presentation he has showed the activity of his business at that point and showed his projections for the end of the year and specially for the winter period, the most profitable period for his business. In such way he has projected certain amount of profit by the end of the year. 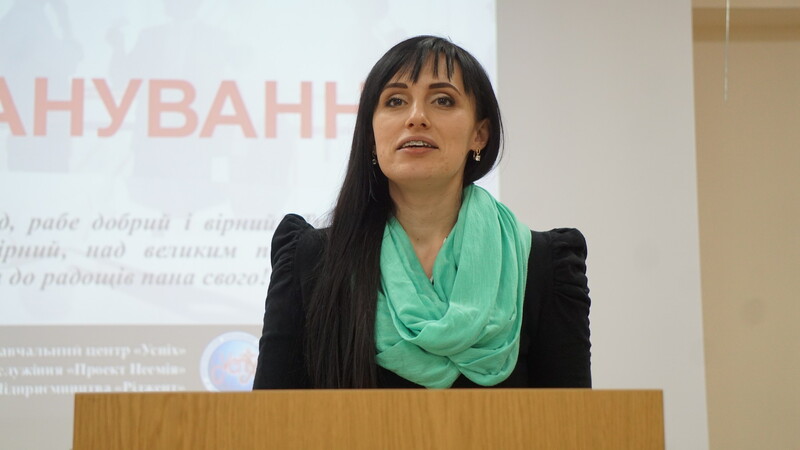 The purpose of the plan was business development using the bank credit from Ukrainian bank for 2 years under 19% annually. He wanted to use those monies to hire two new employees and to buy new equipment. After Andrii returned home he has started actively implement his business plan to live. As it was written in his plan the winter period was the most profitable. However, if Andrii has made calculations about his estimated profit the actual profit for a lot more than he expected, which excited Andriis expectations. Since the sales was so big, Andrii realized that now he does not the bank credit under such big interest rate. He made enough money to not use credit. 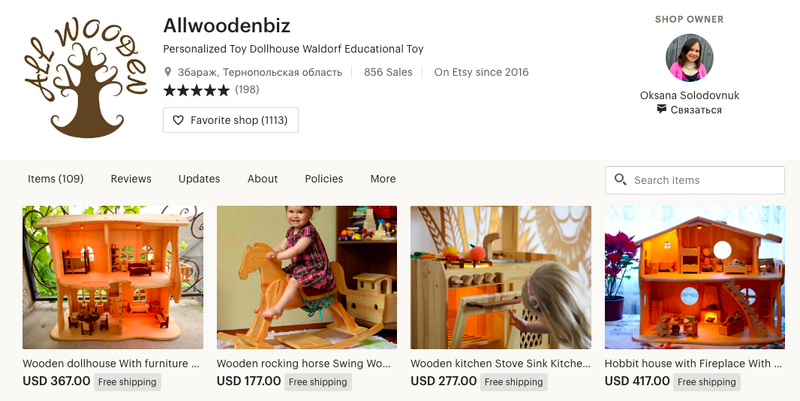 Andrii have already purchased needed equipment and now looking for new bigger facility for expansion of his business and to hire new employees. 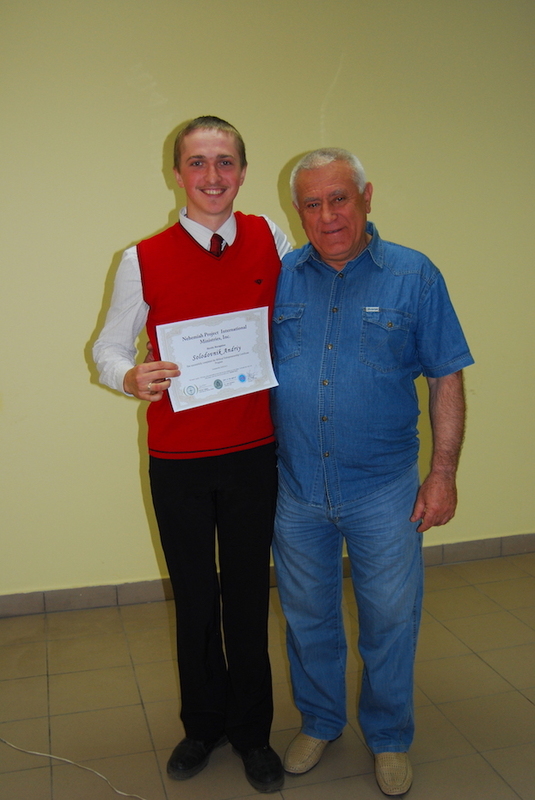 Andrii is continuing to conduct lessons for orphans, half orphans, children from large or low-income families. 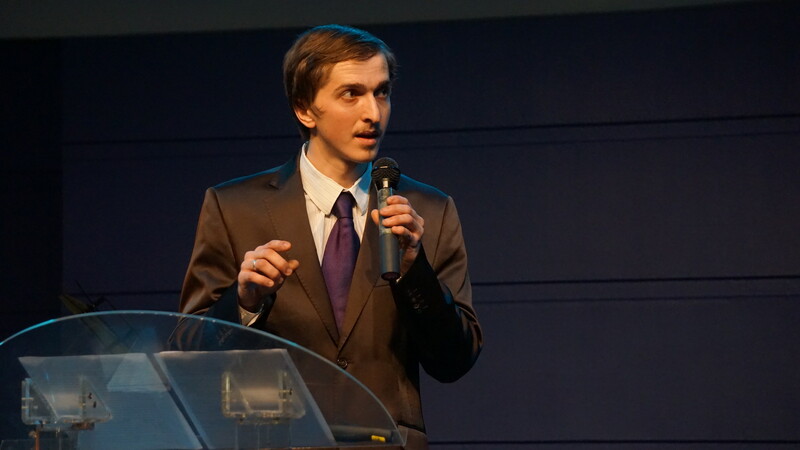 Talking to Andrii he expressed his sincere gratitude to the team of the Center for investing in him right biblical perspective of the business. Only because of knowledge that he has received and because the decisions he made he was able to achieve such results. 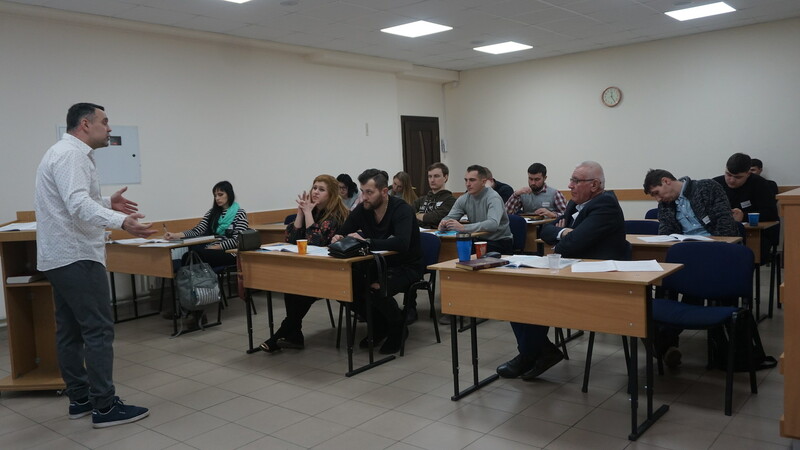 Recently we have conducted Biblical Entrepreneurship, Planning seminar for 30 people and we invited Andrii to present his business plan. 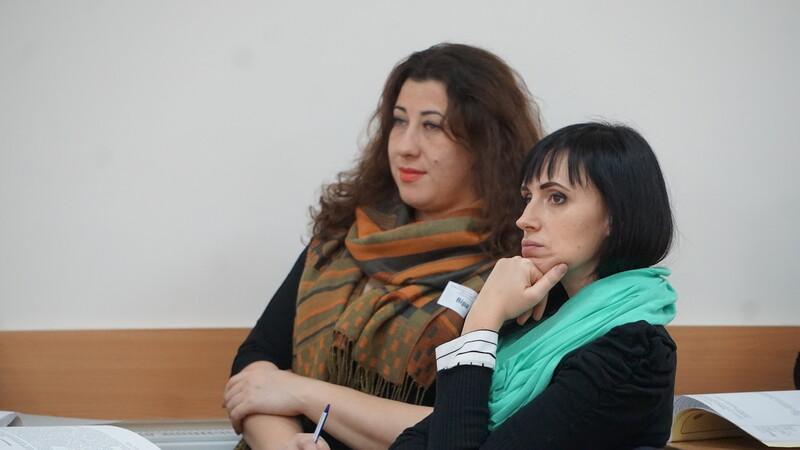 As we have talked about his business plan people were even more motivated to write their business-plans. 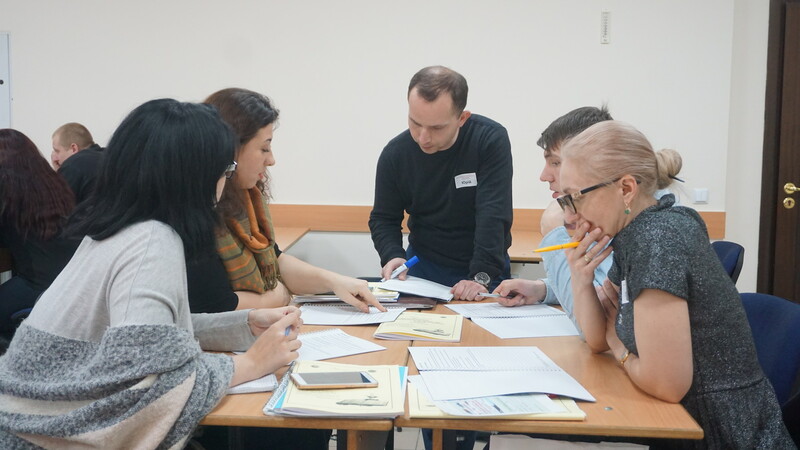 Practical training course Successful Entrepreneurship which is based on the Biblical Principles was held in Ternopil Success Center on February 14-16 of 2019. 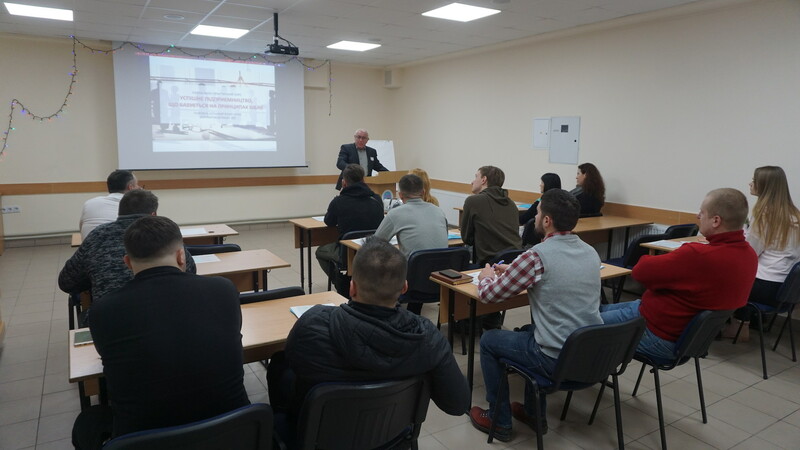 Certified teachers Ivan Papish, Yuriy Mamus and Oleg Karpyk has taught the course for 13 people who are both new in business and also people that have businesses and looking into expending it. 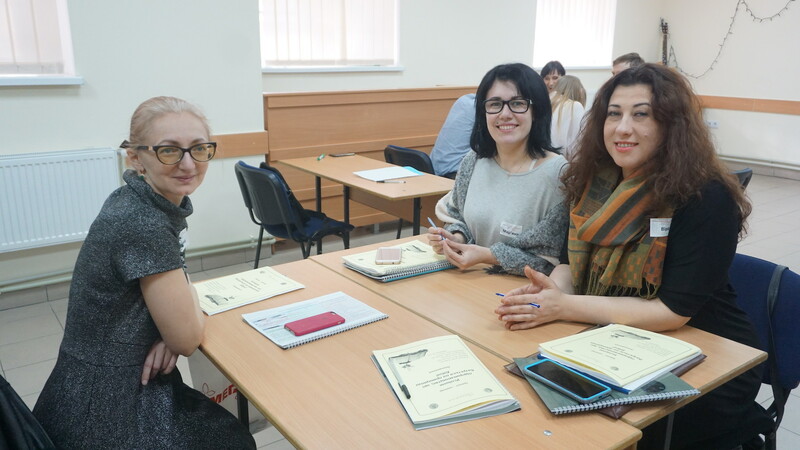 This time we have changed the format of the seminar and prepared even more practical tools and exercises and teachers gave more attention on writing the presentational business plan. 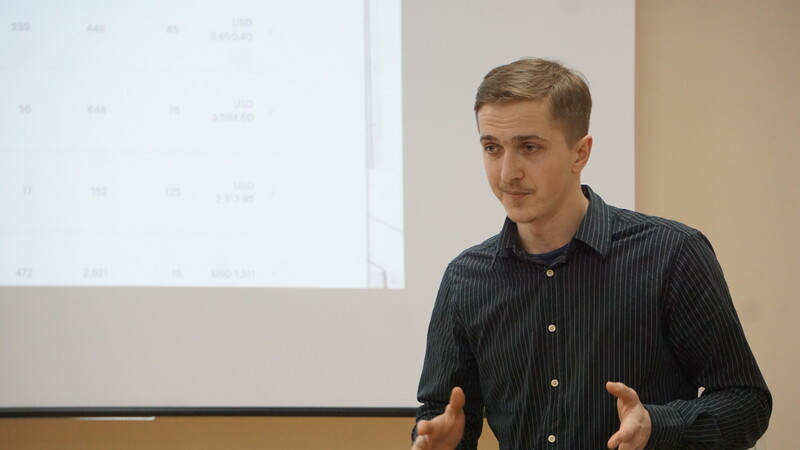 We also have invited a special guest – Andrii Solodovnyk the winner of the International Business Plan Competition in 2018. 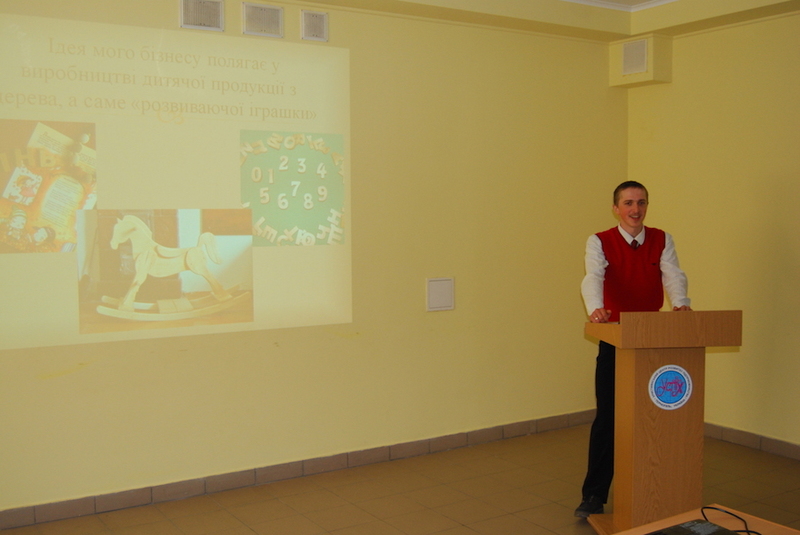 He used his business plan to share on practical tools about business plan and how to develop and present it. 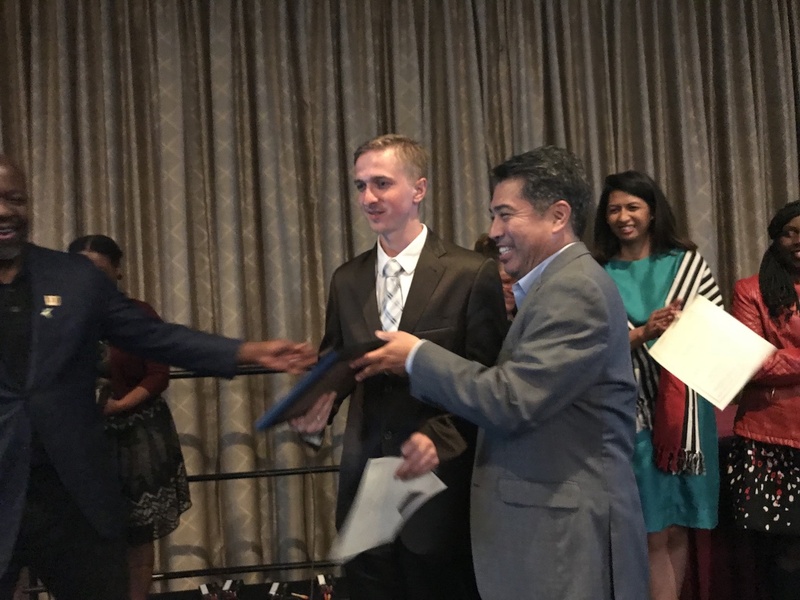 Andrii have shared principles that he used as he was writing his plan and shared what helped him to take the first place on the competition in the USA. 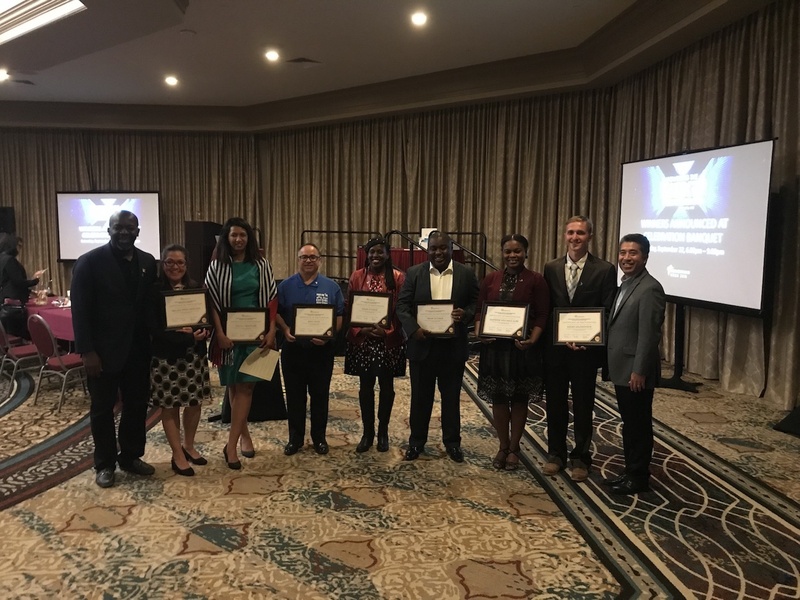 The participants learned that in order to achieve success you need to build your business using the eternal Biblical Principles. And when they will receive needed skills and knowledge they will be able to start a business and lead successful business in spite of difficult situation in the country! 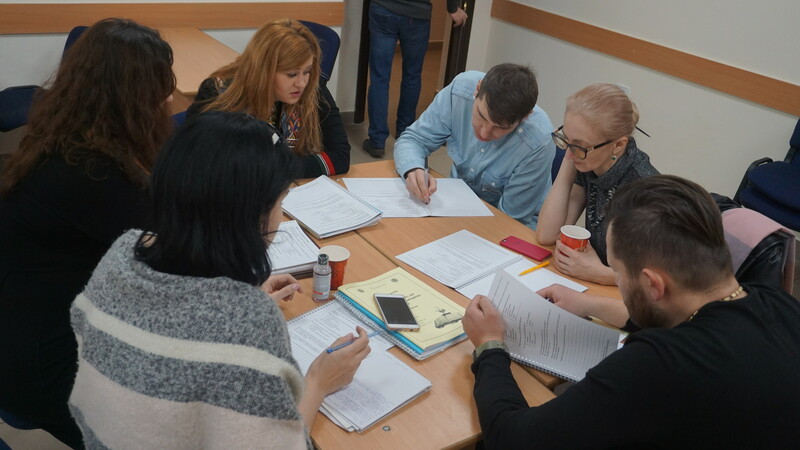 Everyone who will complete his or her business plan will be able to present it on Ukrainian National Business Plan competition which will take place on May 25thof 2019 in Ternopil. 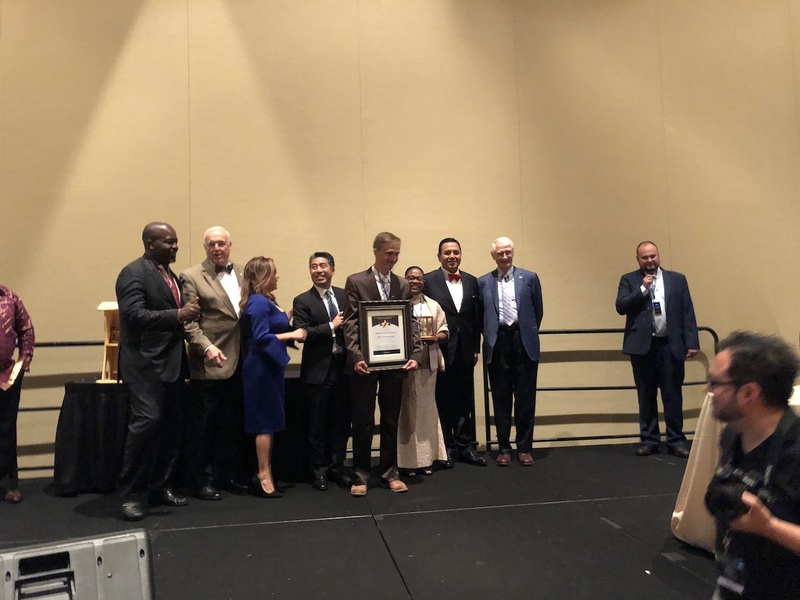 And the winner of that competition will be representing Ukraine on International Business Plan competition in Washington, DC in August of 2019. We wish success to all of the competitors and believe that through their entrepreneurship activity the need of the customers will be satisfied and God will be glorified!